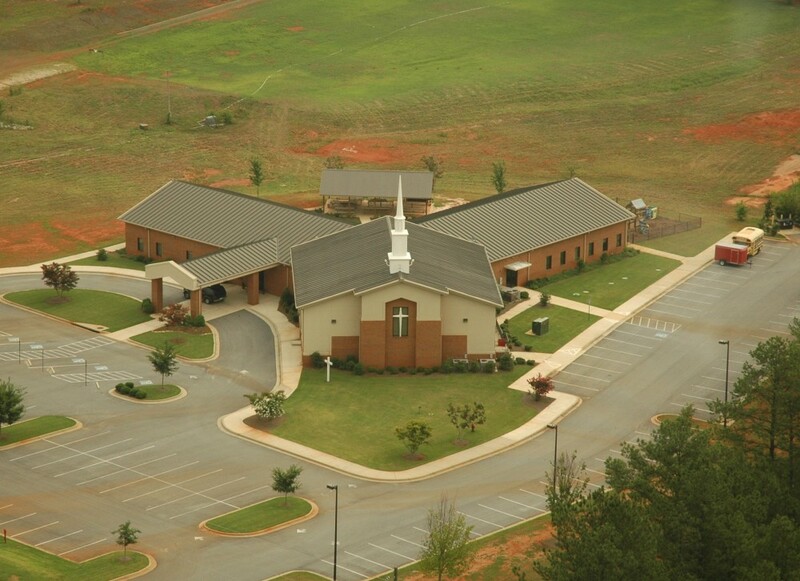 Kevin Price Construction provided construction services as GC/CM at Risk to Crossroads Baptist Church for the building of their new 14,000 SF church in Covington, GA. Scope of work included earthwork, installation of a septic system, masonry, ceiling, painting & finishes, and a new HVAC system. KPC was able to achieve an earlier completion date on this project by recommending entering into two separate contracts. The first contract for site work was executed in December, which allowed site development to commence. The second contract for building construction was executed in March of the following year after building pricing and plans were finalized. This effectively reduced the overall construction schedule by three months and achieved the goal of an earlier completion date. This project is also an excellent example of value engineering, and KPC was able to get the project below the original contract amount.